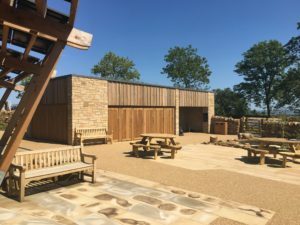 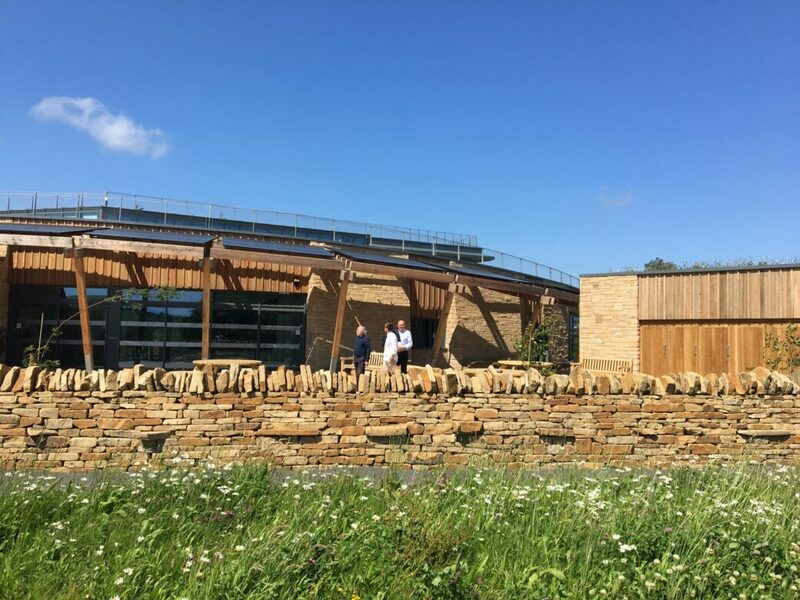 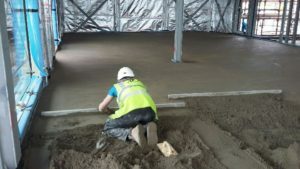 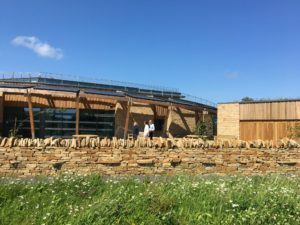 IFT was asked by Sir Robert McAlpine to advise on the flooring element at The Sill, the UK's National Landscape Discovery Centre in the Northumberland National Park. 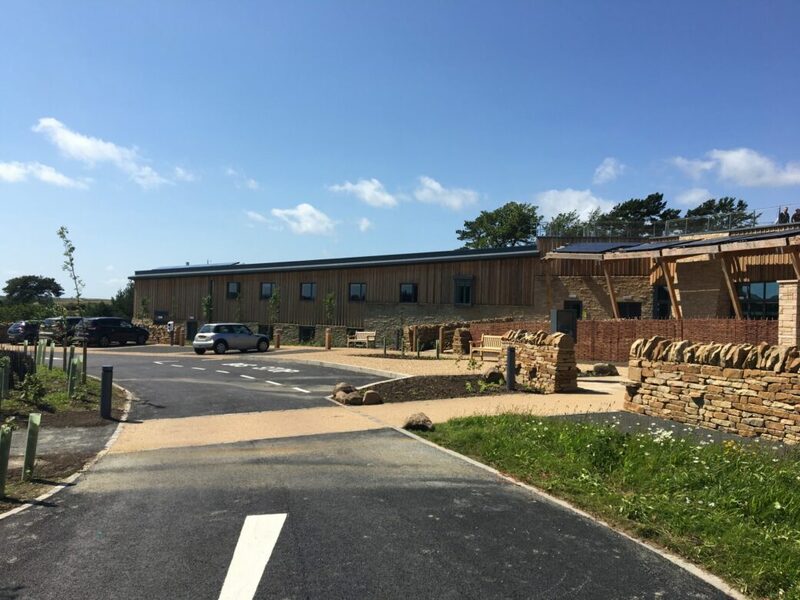 The building features exhibitions, learning and event spaces, a local food cafe, a world-class Youth Hostel, rural business hub, and a shop specialising in local crafts and produce. 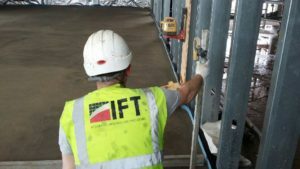 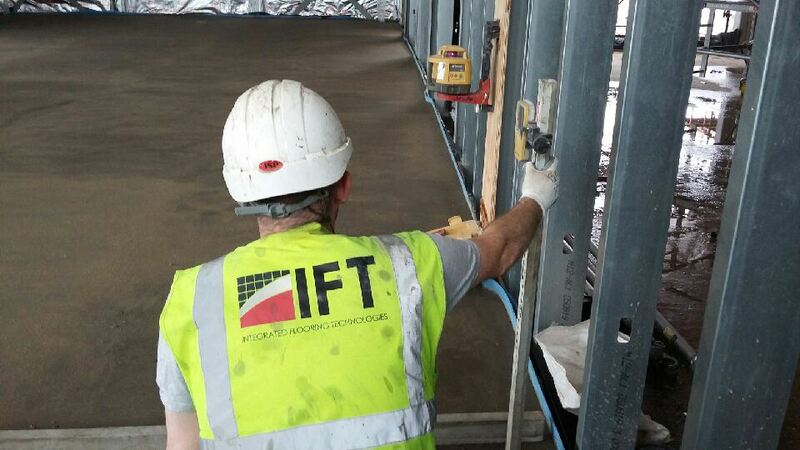 IFT installed Isocrete K-Screed on insulation to the ground floor and Isocrete K-Screed on Isorubber acoustic matting to the first floor of the two-storey Youth Hostel; Isocrete K-Screed on the underfloor heating of the ground and first floor of the Visitors Centre; and Mapei Topcem Screed on the underfloor heating within the Exhibition Hall.